The 2018 Future Flight Crew during a helipad visit at the Summer Orientation hosted by Duke Life Flight in Durham, North Carolina. Too often, we have heard the stories of motivated, well qualified candidates who were immediately rejected while applying for a position with an air medical transport program. Rather than sit around and talk about how we wish that wouldn't happen, we decided to roll up our sleeves and be the change that the industry needs. Using the passion that we share for a job we love, Future Flight Crew was born. Since the inception of the Future Flight Crew, we have been developing a unique program that offers selected applicants the opportunity of a lifetime. So why us? We remember what it was like to be that person on the outside looking in. We remember what it was like to feel our heart racing every time we saw a helicopter land on our scene or at our emergency room. That energy is what fuels us. It is incredibly humbling to know that we have the job that thousands of other people dream of having. As we move forward, we want to help get people who share our energy and our passion into the position to seize hold of their dream. It is time for us to give back. In 2016, the Future Flight Crew (FFC) was started as a way for ECHO to help provide guidance to the next generation of flight crews. The FFC offered selected applicants the opportunity to trade free education for a little assistance with setting up at the conference. After seeing the potential and the passion possessed by the FFC members, a fire was lit deep inside of ECHO. In 2017, ECHO hosted two different Future Flight Crew groups to separate conferences. We saw almost twenty individuals between Boston and Philadelphia. 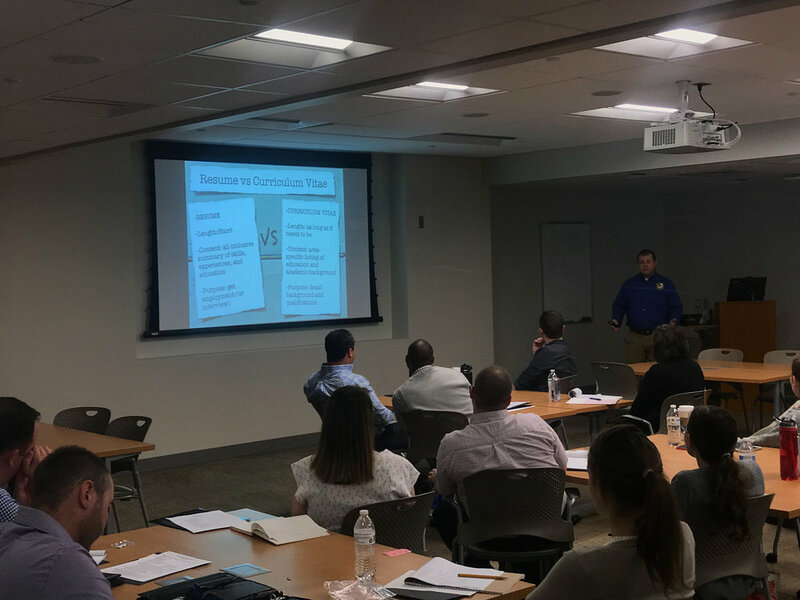 We began to offer pre-conference workshops dedicated to the Future Flight Crew discussing clinical education, professional development, and crew resource management. Both groups were able to interact with members of Duke Life Flight, Boston MedFlight, JeffSTAT, DHART, AirMethods, and other ECHO flight crew from various programs around the country. As ECHO began 2018, the Future Flight Crew program picked up momentum. We welcomed our largest group to date with twenty one individuals that are currently trying to complete in the program. We also extended the curriculum to twenty four weeks to allow for further development of the clinical and professional education. This included a three day workshop dedicated solely to the Future Flight Crew. 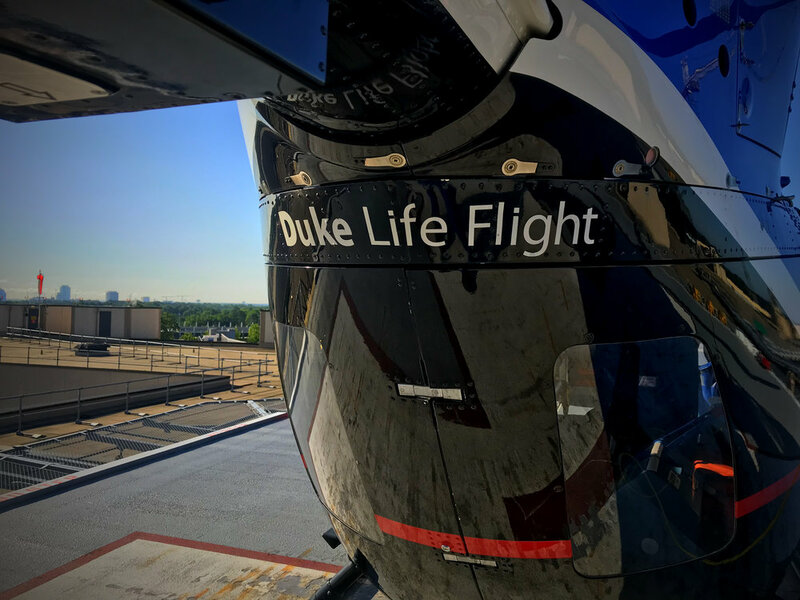 Duke Life Flight hosted the event from June 1st-3rd in Durham, North Carolina. 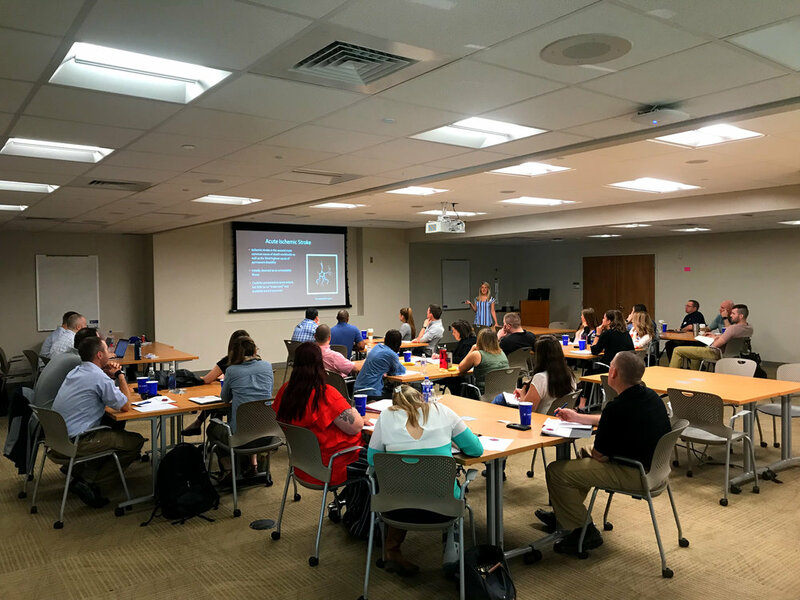 From ECMO transport to best practices to help you nail the interview, the Future Flight Crew spent three days at Duke going through workshops and education specifically tailored for them. And now, their initial training is almost complete after spending the weekend at ECHO's Annual Conference hosted by Erlanger LIFE FORCE on September 7-9th in Chattanooga, Tennessee. They had some outstanding opportunities to attend a dedicated pre-conference workshop featuring discussion of advanced diagnostic interpretation and clinical decision making. 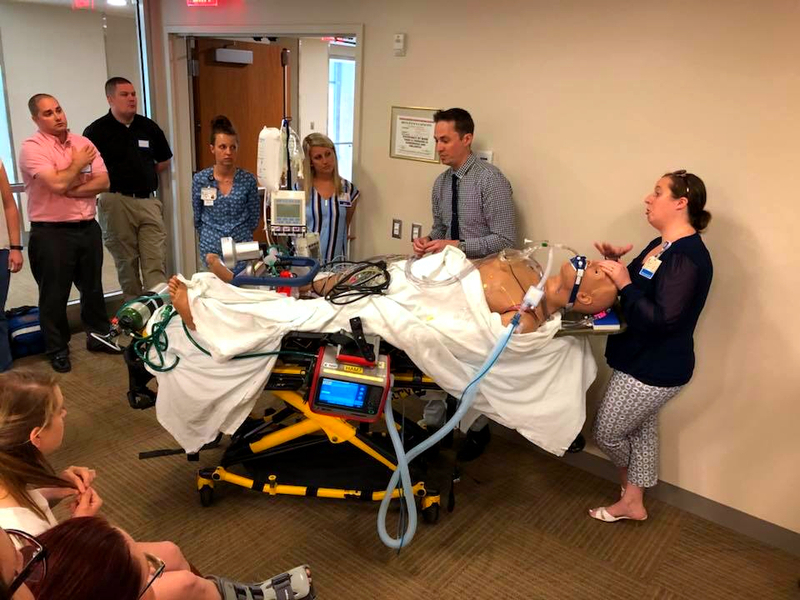 LIFE FORCE assisted with setting up six challenging stations designed to test their skills and expose the group to point of care ultrasound, mechanical ventilation, surgical airway placement, and high fidelity simulation. Click the link to discover more information about the next Future Flight Crew.